Welcome to Tuesday's Table! Thank you so much for coming by and sharing al of your great ideas! I get such inspiration from everyone's links. What inspiration do you have to share this week? 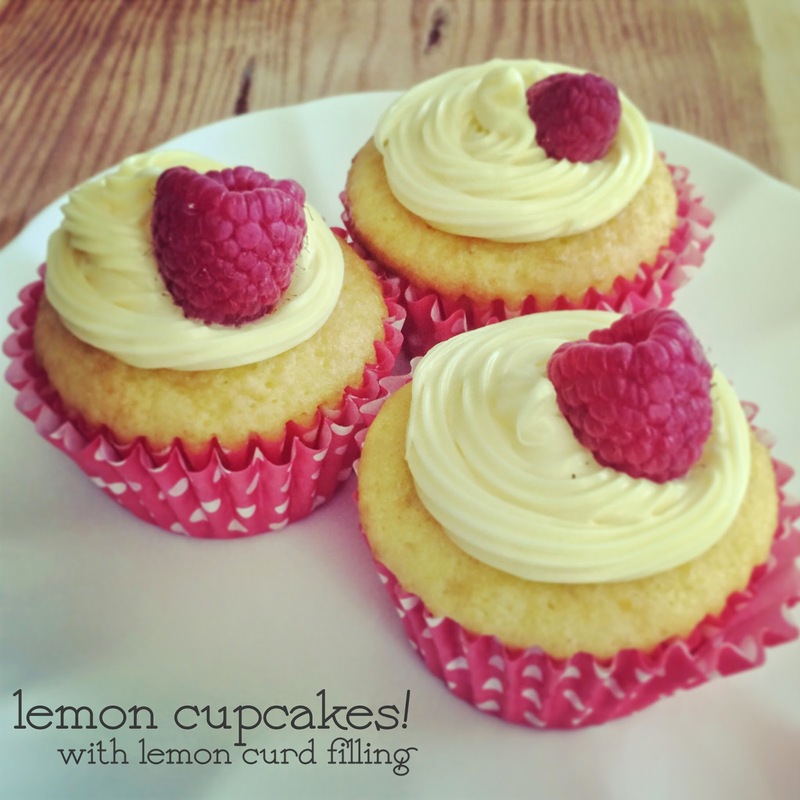 This week's feature is Lisa Loves John's Lemon Cupcakes. Lemon is just the perfect summer flavor, and these cupcakes look delicious! For step-by-step instructions head over and see her site. Thanks so much for a great party! Always glad to be here! Thanks for hosting! A friend and I are sharing our ice cream sandwich recipes on Fridays in July. I linked up my first one. Thanks for hosting! Those cupcakes look so yummy!